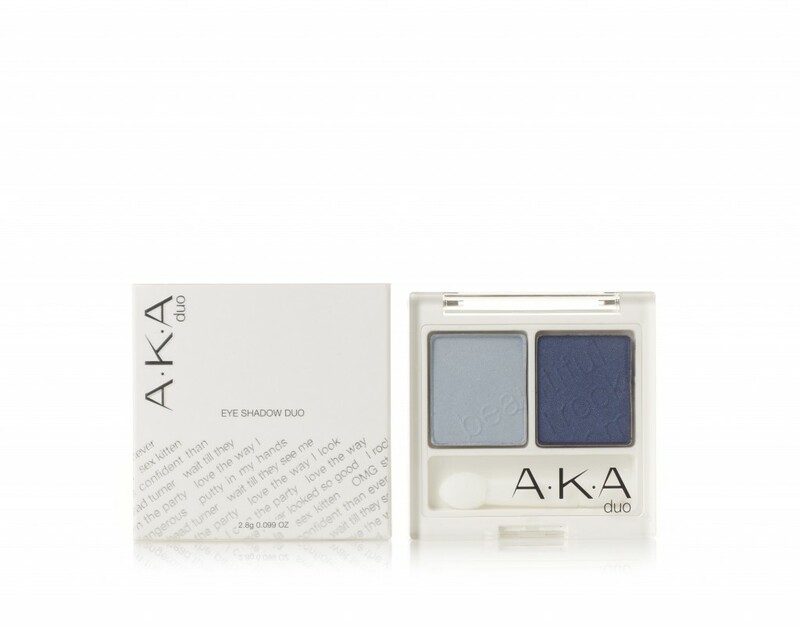 Two eye shadows picked for contrast and versatility of use. The fragrance free formula is long wearing and glides on allowing for dramatic effects. Two contrasting shades allow for beautiful application and shading, to emphasis the eyes.